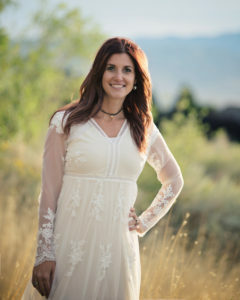 Sara is the author of the DEFY trilogy and DARK BREAKS THE DAWN duology. 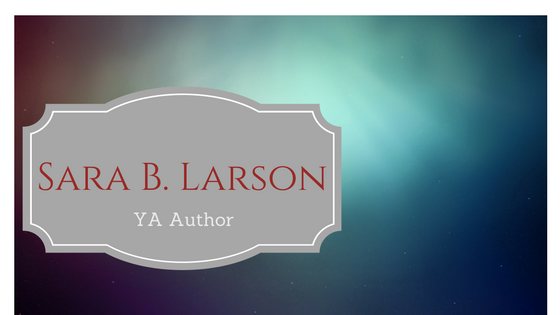 She has a new series launching this fall! 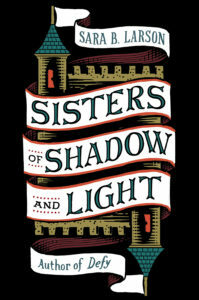 For 15 years they have lived, trapped in the citadel, with little contact with the outside world…until the day a stranger passes through the hedge, and everything changes. You can read an excerpt on Paste Magazine by CLICKING HERE! And you can pre-order by CLICKING HERE! Alexa Hollen is a fighter. Forced to disguise herself as a boy and serve in the king’s army, Alex uses her quick wit and fierce sword-fighting skills to earn a spot on the elite prince’s guard. With hidden foes lurking around every corner, is Alex strong enough to save herself and the kingdom she’s sworn to protect? 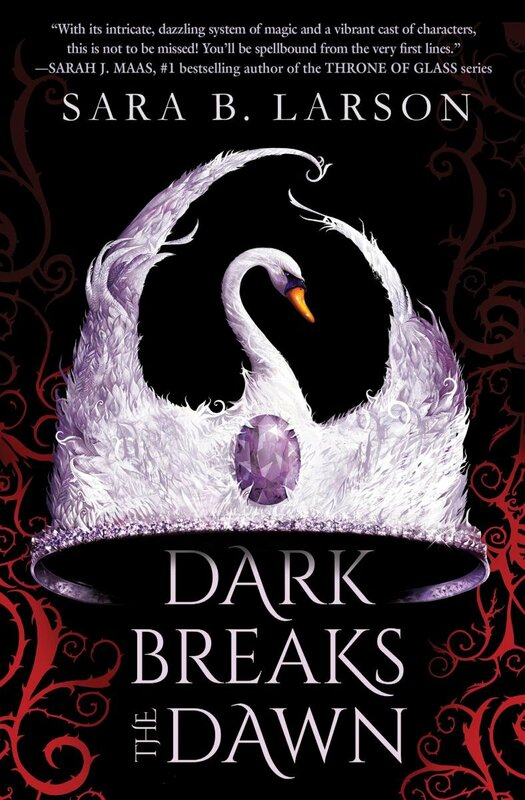 A fantasy re-imagining of Swan Lake – the new duology started with DARK BREAKS THE DAWN. The finale BRIGHT BURNS THE NIGHT released May 2018!